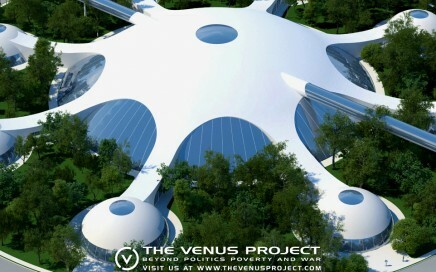 The Venus Project is a 501(c)(3) not-for-profit organization. 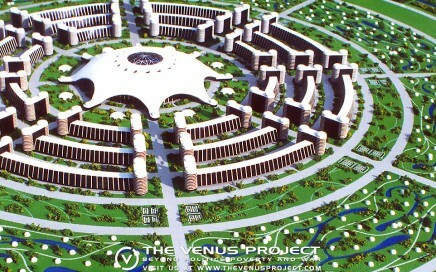 The Venus Project advocates an alternative vision unlike any social system that has gone before. 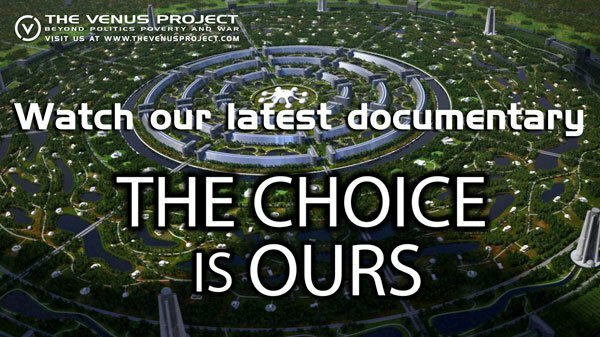 We propose a fresh, holistic approach – one that is dedicated to human and environmental concerns. 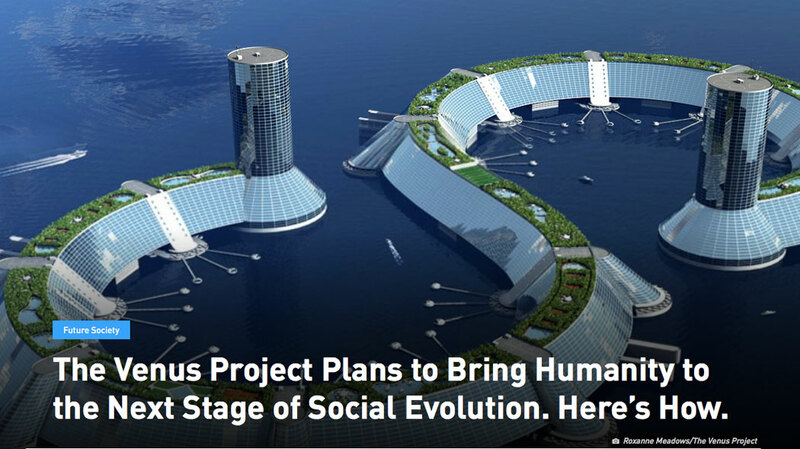 The Venus Project outlines an attainable vision of a bright and better future, one that is appropriate to the times in which we live, and both practical and feasible for a positive future for all the world’s people. 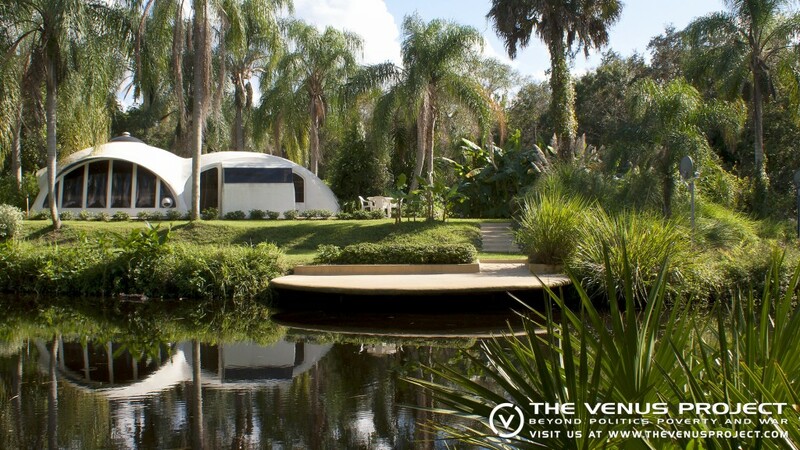 FROM FEBRUARY 19th TO MAY 19th (previously $200). Visit Roxanne Meadows live at our Center in Florida. 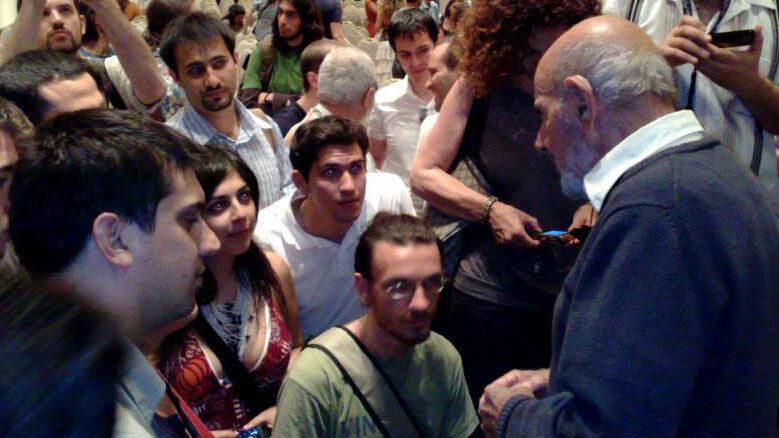 Participate in a Seminar lecture and go on a tour around the Center. 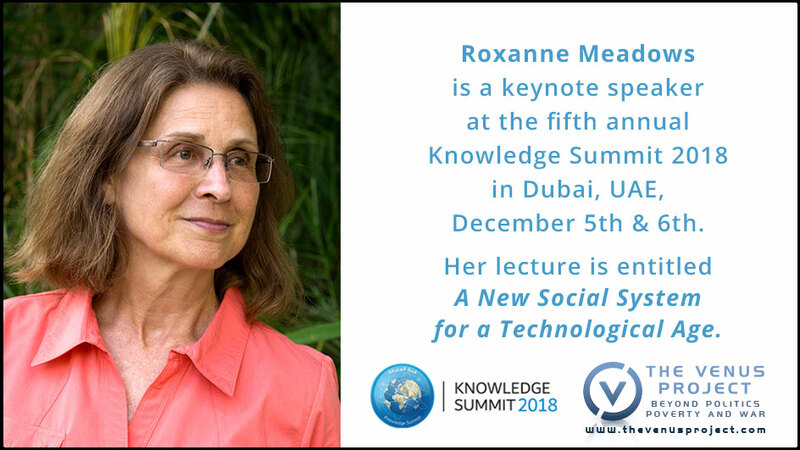 Get together with Roxanne and get all your questions about The Venus Project and a Resource Based Economy answered. 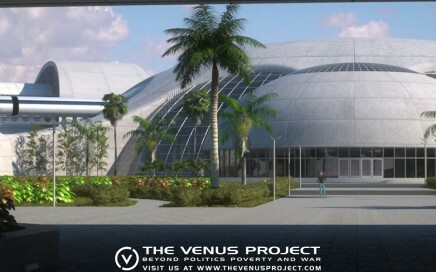 There are many ways to help The Venus Project. First and foremost is to become aware of this new direction and learn about it as much as you can. Later you can become a volunteer and help to spread the word and take part in official projects. Donations to our cause are also very much appreciated. 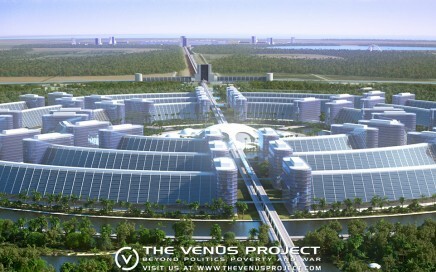 The Venus Project proposes directing our technology and resources toward the maximum benefit of people and planet, and seeking out new ways of thinking and living that emphasize and celebrate the vast potential of the human spirit. 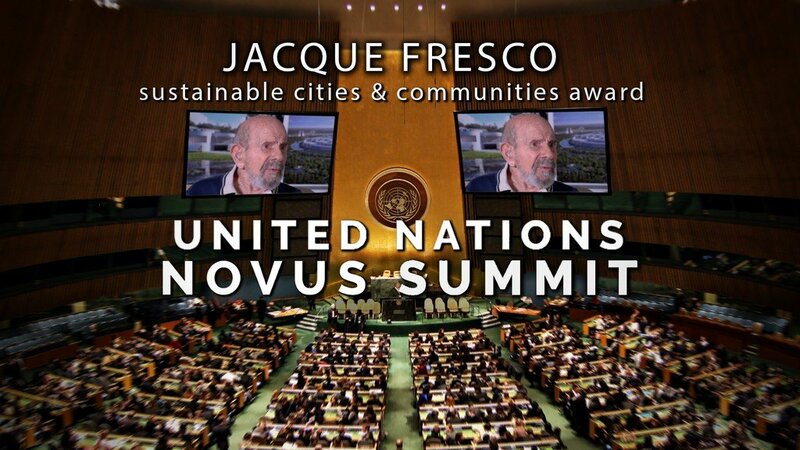 We have the tools at hand to design and build a future that is worthy of the human potential.